Ishmail Terry is the CEO of the non-profit organization, All Four One Detroit and is an extremely active member of the community. He is passionate about helping high school students in Detroit and spends most of his days helping reshape Cody High School and reaching out to students. 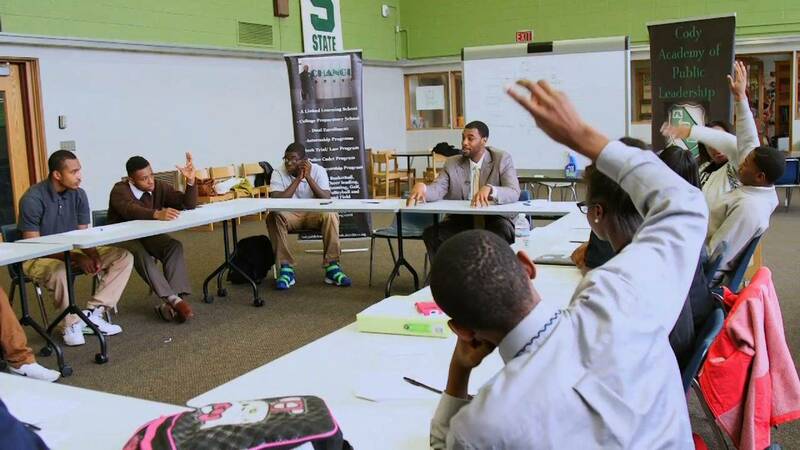 Watch to learn more about what Ishmail does and how his influence is improving the success and graduation rates of high school students in Detroit.